Justin Timberlake, Ben Affleck and Gemma Arterton star in the high-roller thriller “Runner Runner” as key players trying to get ahead in the multi-billion dollar industry of internet gambling. Timberlake’s character Richie is a Princeton grad student who’s been swindled by an online gambling group led by Ivan Block (played by Affleck). Traveling to Costa Rica to confront the gambling legend behind the site, Richie is eventually seduced into Ivan’s haven – easy, instant and limitless wealth. Ivan, impressed by Richie’s technological savvy takes the younger man under his wing to teach him the ropes. It is only when he meets and falls for Ivan’s associate, Rebecca Shafran (Arterton) did he realize that he’s facing his greatest gamble yet when he also learns that Ivan is being chased by the FBI for racketeering, extortion and bribery. “Runner Runner.” It’s an expression unknown to all but perhaps the most ardent gamblers. For the uninitiated, here’s a quick explanation: In the game of poker Texas hold ‘em, each player is dealt two “hole cards,” which they keep to themselves. Then three cards are dealt face up – also known as The Flop. The fourth card dealt up is The Turn and the fifth card is The River. Sometimes a player will get the two cards he needs on The Turn and The River – a very lucky break that is also known as “runner runner.” For “Runner Runner’s” Richie to avoid jail, he’ll need an ingenious plan – and some very lucky breaks. 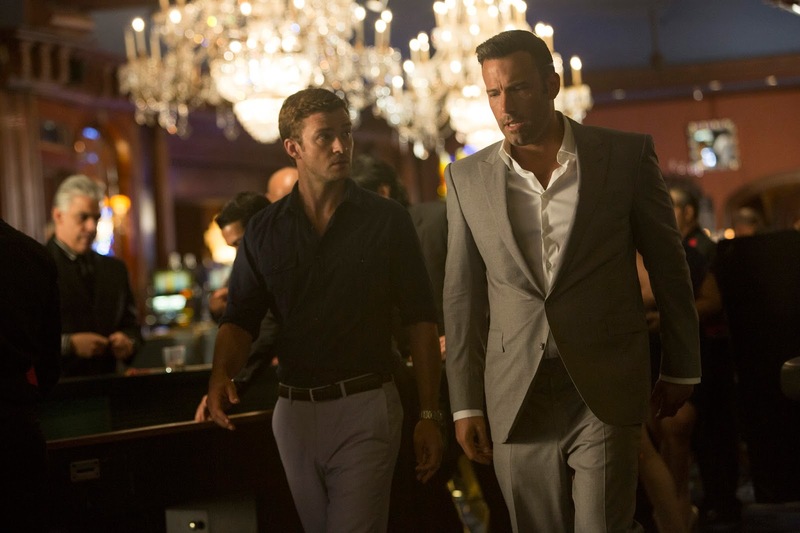 “Runner Runner” opens September 26 from 20th Century Fox to be distributed by Warner Bros.